"Don't pay too much in taxes!" “Do you own stock in a non-retirement account? If so, you probably are looking at paying capital gains tax on your 2014 return because it has been a good year for the market. Did you know you can reduce those taxes by gifting stocks that have appreciated during the year to a qualified non-profit? By giving some of those stocks that have significant gains, you can reduce what you owe on the remaining portion of your stock portfolio. And you can reduce your taxes further by claiming the gifted stocks on your tax return! That’s the advice from our newest board member, Peter Gorman, who is a management consultant with years of experience in helping nonprofits stay on an even fiscal keel. We are lucky to have him help us navigate today’s murky financial waters. If you are fortunate enough to own stock that has increased in value—and are looking for a way to help out IPPL before 2014 comes to a close—please review your portfolio and/or talk to your financial advisor.  You might be pleasantly surprised to find that both you and IPPL can benefit from your generosity! We do it for the gibbons. 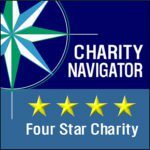 IPPL is a 501(c)(3) organization and has received four stars from Charity Navigator—the highest rating assigned by this nonprofit watchdog group. This means we have met strict, impartial standards of accountability and efficiency; a high percentage of every gift we receive goes directly to help primates in need. However you chose to contribute, you know your donation will be in good hands. 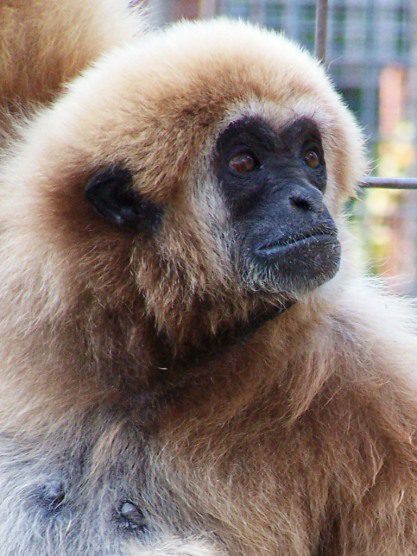 But we—and the gibbons we care for—value all contributions, great or small.